Gimme an A13-powered MacBook or I'm keeping my money. Apple has finally sent out invitations for its semi-annual fall event that expects to be loaded with new products: an all-new iPad Pro with USB-C, slim bezels, and Face ID. We may also see a new Mac mini allegedly geared at pro users, refreshed iMacs, and a new low-priced MacBook. While an updated Mac mini will be the kind of pigs-flying release that I'll believe when I see, I'm most intrigued by the MacBook. Not since the days of the polycarbonate iBook G4 and original MacBook has Apple sold a true budget notebook. Sure, the current MacBook Air retails for $999, but there are a lot of compromises there: a non-retina screen, outdated processor, and aging ports. And above that is the plain MacBook, which is hardly a bargain with its $1,300 starting price. 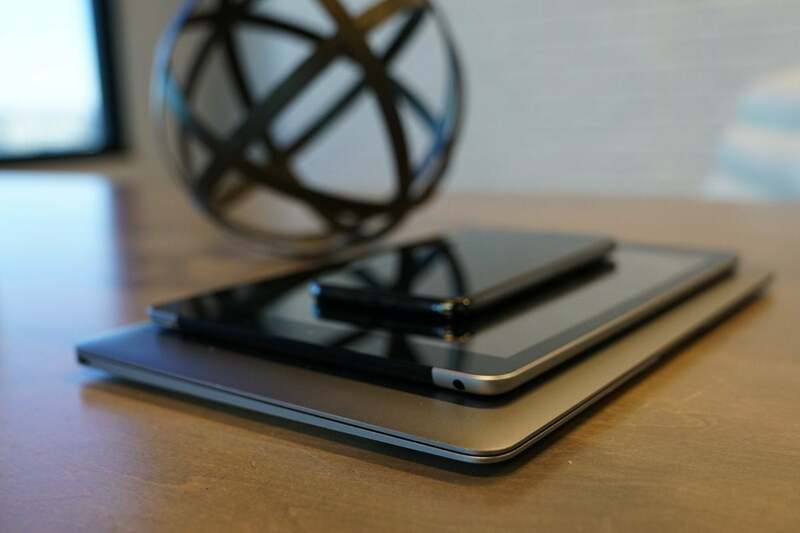 The new laptop will look similar to the current MacBook Air, but will include thinner bezels around the screen. The display, which will remain about 13-inches, will be a higher-resolution "Retina" version that Apple uses on other products. That certainly sounds enticing. Assuming it starts at $999 (Apple's definition of low-cost when it comes to laptops), a Retina-powered super-thin laptop with skinny bezels and USB-C will be a sweet machine that's sure to fill the empty space under many a tree this Christmas. As much as I'd love to see the second coming of the affordable MacBook, I won't be buying it. Why? Because it'll still be running an Intel processor, meaning we'll have to wait at least another generation to see the real future of the Mac—one without Intel. But it may be closer than we think. A report by oft-accurate Ming-Chi Kuo claims that Apple is designing its own A-series chip for the Mac, with an eye on the first machines arriving by 2020. As 9to5Mac reports, Kuo says that TSMC has already been tapped to manufacture the new chips, with the main benefit of "being off Intel’s processor release schedule." That means Apple will not only be able to control the design of the new chips, but also when they're ready. Now, there's nothing necessarily wrong with Intel chips. 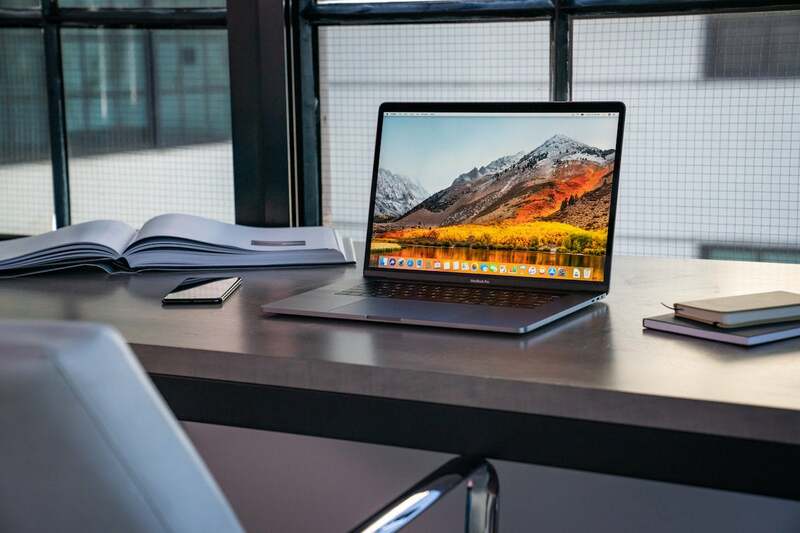 The high end of Apple's lineup—the MacBook Pro, iMac Pro, and Mac Pro—all feature incredibly powerful processors that can power through anything you can throw at them. Even the aging Mac Pro is a workhorse, with up to 12-core Intel Xeon E5 chips. Apple's pro machines are awesome, but the lower-end models leave much to be desired. But the low end is another story. The $999 MacBook Air features a 1.8GHz dual-core Intel Core i5 processor while the MacBook is powered by a 1.2GHz dual-core 7th-generation Intel Core m3 processor. 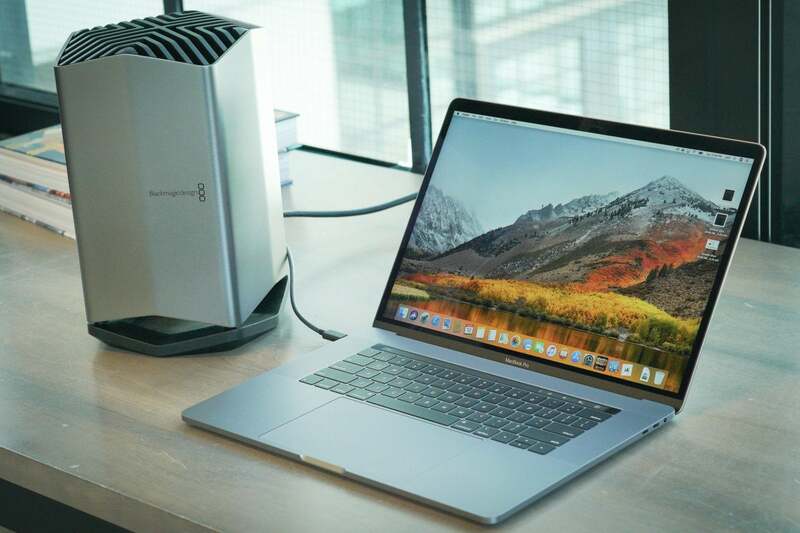 Those are already a couple of years old, and it's even worse when it comes to graphics, with the Air using an Intel HD Graphics 6000 card and the MacBook running Intel's HD Graphics 615 unit. If you're buying the MacBook for anything other than light tasks, you're definitely going to feel a major difference between a MacBook and a MacBook Pro. Granted, there should be a difference between a computer costing $999 and one costing twice as much, but as it stands, Apple's low-end notebooks are extremely underpowered. Heck, there are Chromebooks that are just as powerful. And whatever new MacBook Apple releases next will likely bring more of the same. A more-modern MacBook Air chassis will look good, of course, but the speed and graphics will likely be just as crippled as they are in the current models. It's unlikely we'll see the Intel Iris Plus Graphics 640 in a budget model, so you can probably bet on an 8th-gen m3 with (hopefully) the newer Intel HD Graphics 620 card. That wouldn't a bad $1,000 MacBook by any stretch, but with reports of an all-new A Series-powered laptop rumored to arrive within 18 to 24 months, I'd much rather wait. For one, we've already seen the kind of insane speeds and graphics power Apple can deliver with its custom silicon in the iPhone and iPad, and Apple fans have been salivating over the specter of a custom Mac chip for years. Now, it's possible Kuo is wrong, but considering Bloomberg started this rumor in April, there's an awful lot of credible smoke to not have a fire. I have no doubt that Apple's new low-cost Mac will look good, but I'm not opening my wallet. An A-Series Mac would raise the bar considerably for what Apple can do with the Mac. There's performance, obviously, but there's also battery life, seamless cross-compatibility with the iPhone, AI integration with Siri, Face ID, AR—the list goes on. And that's not even to speak of what it means for OS X and the Marzipan project. Sure, Apple can easily tick off many of those boxes using Intel's chips, but again, it seems unlikely that it will bother if it's already hard at work on a post-PC PC. 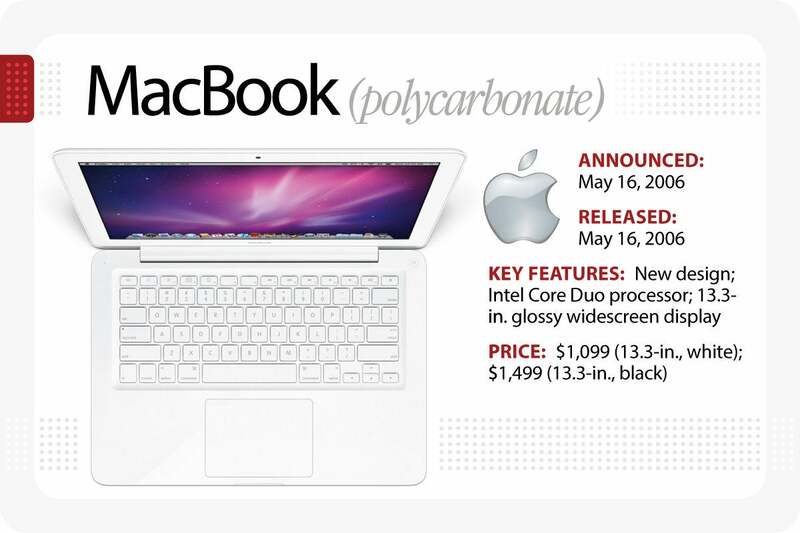 So unless Apple shocks the world with an A13-powered MacBook later this month, I'm gonna sit this one out. And probably next year's refresh too. I'd rather wait a year or two than be stuck with a slow machine when the real revolution arrives.